Today in a filing with the SEC, Yahoo stated that Microsoft had extended its U.S. search revenue for a twelve month period which started April 1st. To recap, Microsoft and Yahoo are currently search partners, with Microsoft powering Yahoo’s search technology on its websites. This gives Microsoft increased market share through Yahoo’s traffic, and it frees Yahoo from investing its own resources in creating a search engine, a costly endeavor. Microsoft has long promised Yahoo certain income per search executed, artificially keeping its payments to Yahoo higher than the underlying market dynamics would intrinsically dictate. Yahoo needs the money, given that it has long been slipping across product categories; to see its search income decline could force the firm to re-estimate its future financial performance, which would cause its stock to fall. That agreement, naturally, expired on March 31st. 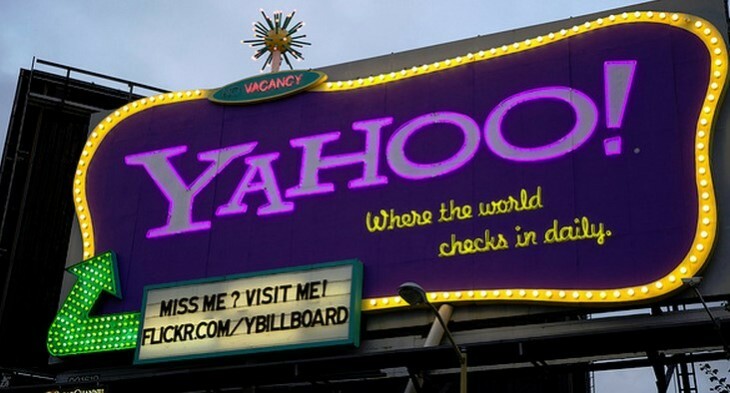 However, as the RPS agreement was renewed on April 1st, there was likely no disruption in guaranteed income for Yahoo. The extended agreement will expire, presumably, on March 31 2014. Yahoo’s new CEO Marissa Mayer came from Google, Microsoft’s chief search rival. If Yahoo had dropped Microsoft in favor of Google it would have been a material blow for Bing, the Redmond-based firm’s search product. Thus, that Microsoft was willing to ante up and promise Yahoo a revenue per search figure isn’t surprising; Microsoft has the cash, and needs the deal. It’s a simple arrangement. That in mind, I would not be surprised of Microsoft was open to another year’s extension in 2014. You can read the full filing here.